Fantastic album - I still have the vinyl for this but no turntable. This reminds me of being a young student in Paris in 1981/82 - I taped 'Madou Sesselesse' off the radio and it was on heavy rotation in our flat. Thank you Likembe for this great release of Kosmos Moutouari. 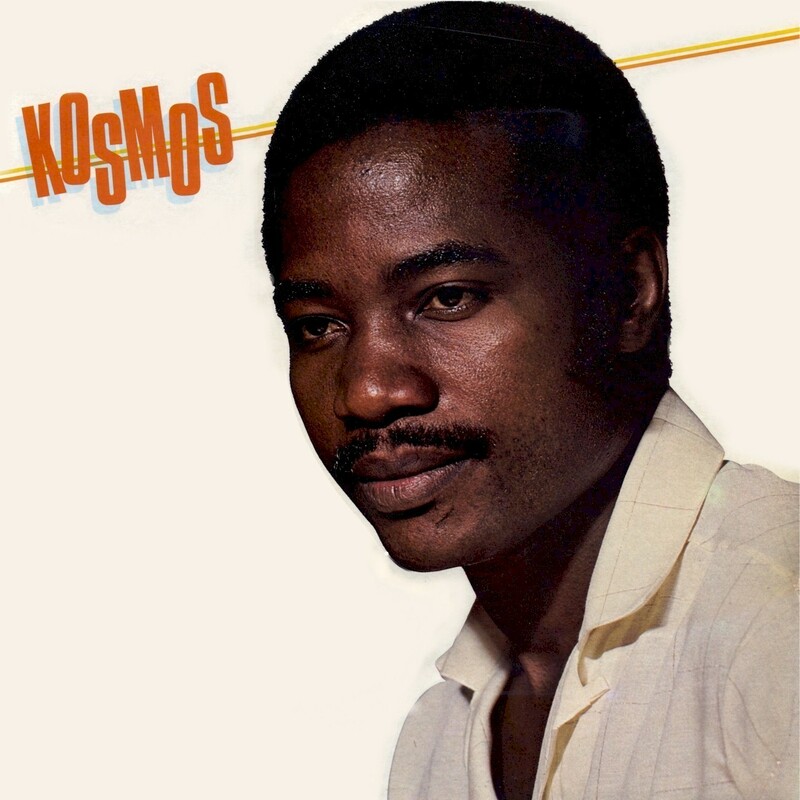 Is it possible for you to post the front sleeve of "Best of Kosmos vol 2". Its impossible to find the front anywhere.